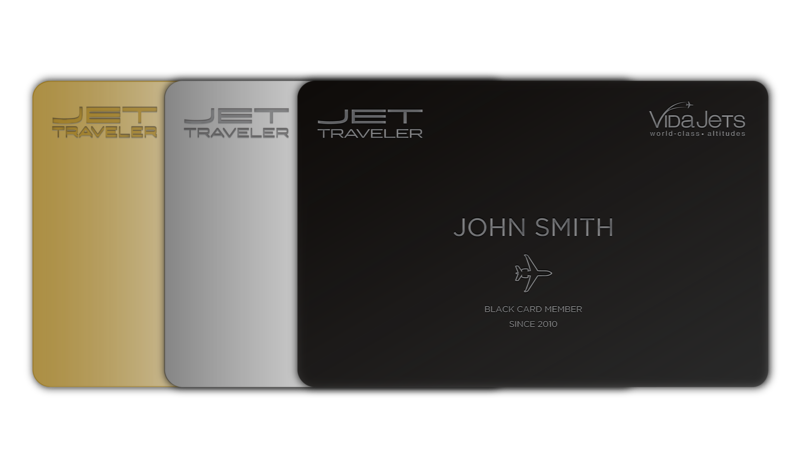 Jet Traveler App is a no-membership jet charter firm with access to thousands of Wyvern/Argus approved aircraft. With a simple tap you will receive an instant quote - along with multiple options. 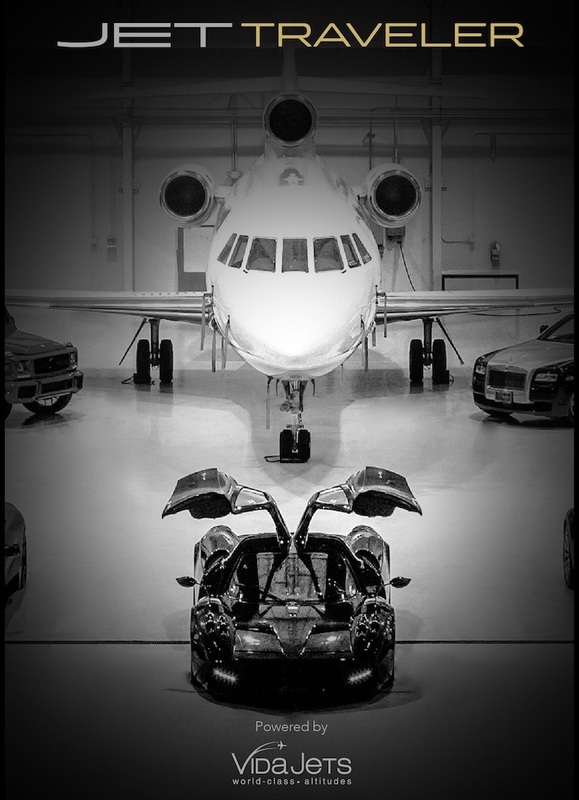 As soon as you receive your quote, you will have a specific Jet Specialist to assist in arranging all aspects of your trip anytime, anywhere in the world. 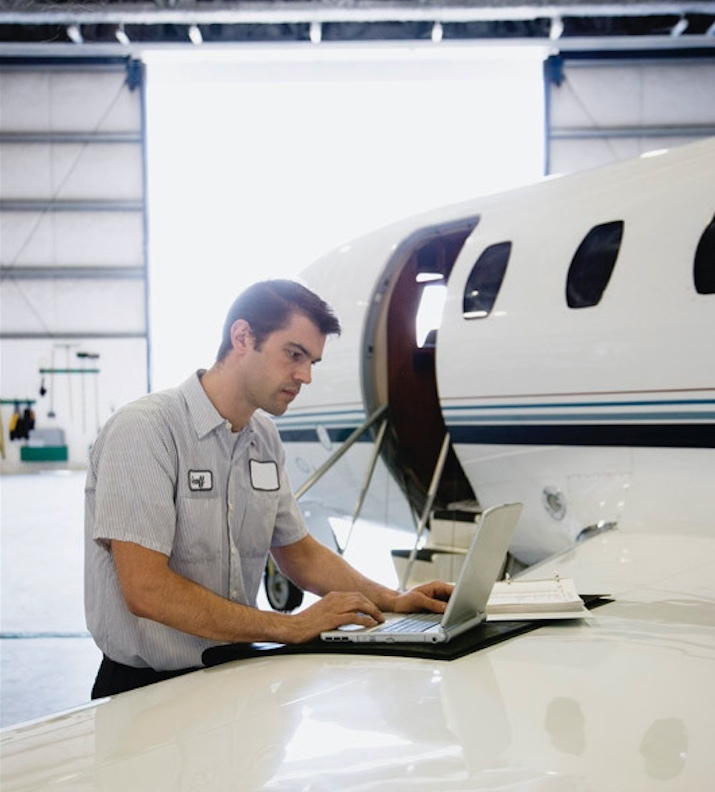 Our combination of technology and personalization is an industry breakthrough and it is, undisputedly, revolutionizing the private aviation business. 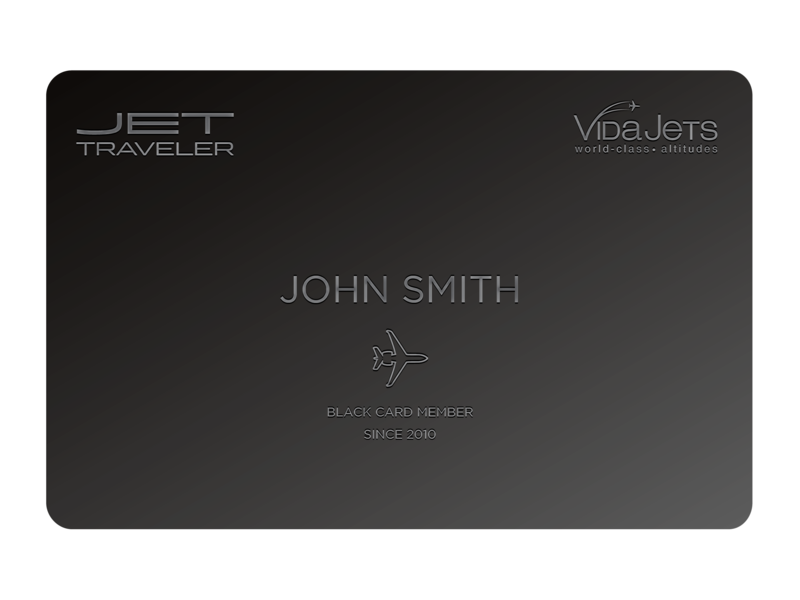 We invite you to join Jet Traveler and experience the evolution of jet charter. Vida Jets makes it easy to include the fastest, friendliest, most competitive stream of selected aircraft in your flight life. Simply make our network your network. 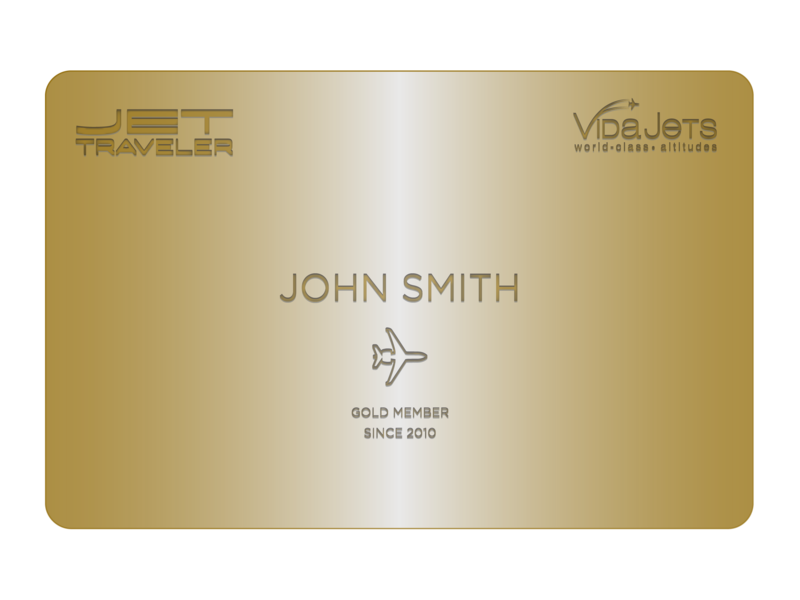 Apply for your membership by filling out your company’s profile; when you enroll we will ask you for additional details that will help us serve you better when you use Vida Altitudes membership card at any worldwide airport. Aircraft on Ground or AOG is a term in aviation maintenance indicating that a problem is serious enough to prevent an aircraft from flying. Vida Jets offers an alternate solution for the traveler who finds themselves in an AOG situation. Allow us to send in an aircraft to take you, and your passengers to the same destination you had intended on departing to, without any detours. Our personalized Concierge Service will allow you to make additional arrangements to accommodate the delay that you have had to face. Just let us know, and we will tailor make everything according to your person requirements. Need to arrange new ground transportation at your destination? We’ve got you covered.